FUROO TRADE（HK）CO.，LIMITED is located in SUITE 1019, 10/F CHINACHEM GOLDEN PLAZA 77 MODY RD TST EAST, KOWLOON, HONGKONG. It is a high-tech company which is speciallized in SMT for many years. 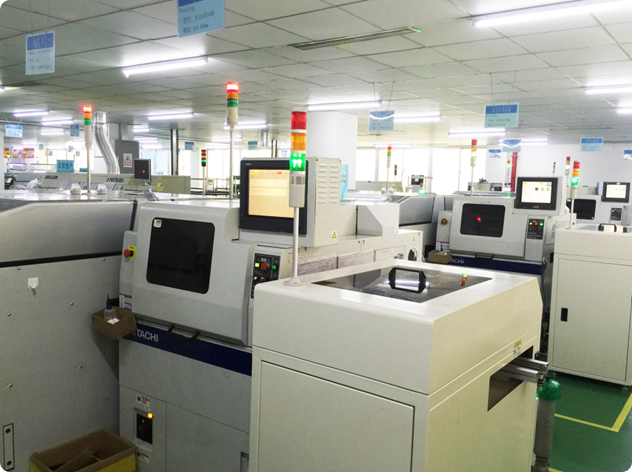 And our subcompany Zhuhai EECCN Electronics Technology Co.,Ltd is focus on selling the original bran-new equipment for SANYO, HITACHI and YAMAHA for more than ten years as well as theirs’ after-sale service while Furoo is main on SMT, BOUNDING and the OEM of A/I. However, Furoo has a high standard OEM workshop of 3000 square meters and Equipment Verify workshop of 1000 square meters. So far, Furoo has became one of the most professional SMT supplier in China & one of the best COB manufacturer in Zhuhai. And we’re enjoying the Important Cooperative Partner of the large enterprise at home and abroad.